24 rooms, group rates, ADA accessible. Free private parking is available on site.Each room at this motel is air conditioned and features a TV with satellite channels. 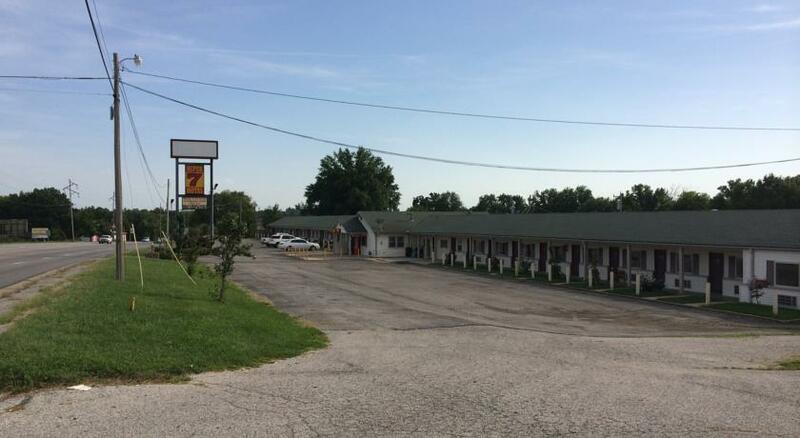 Super 7 Motel features free WiFi throughout the property. There is a 24-hour front desk at the property.